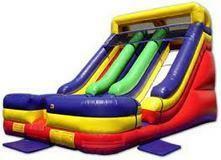 Kidz Party Zone of North Alabama is one of Alabama's largest inflatable and party rental source!! 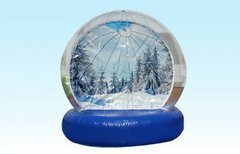 We proudly rent safe, clean inflatables in the North Alabama Area. 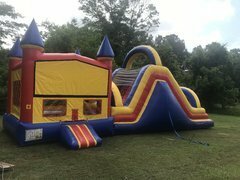 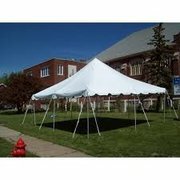 Our inventory includes items such as bounce houses, moonwalks, combo moonwalks, inflatable water slides, inflatable dry slides, dunk tanks, obstacle courses, toddler inflatable, trackless train rentals and more! 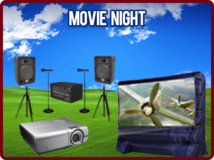 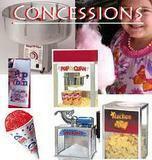 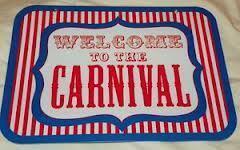 We also carry a full line of carnival games, cotton candy machines, popcorn machines, snowcone machines and more !! 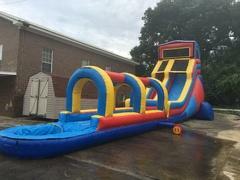 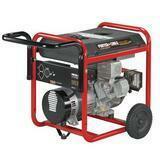 Please call 256-546-7326 if you have any questions or if you don't see what you're looking for!